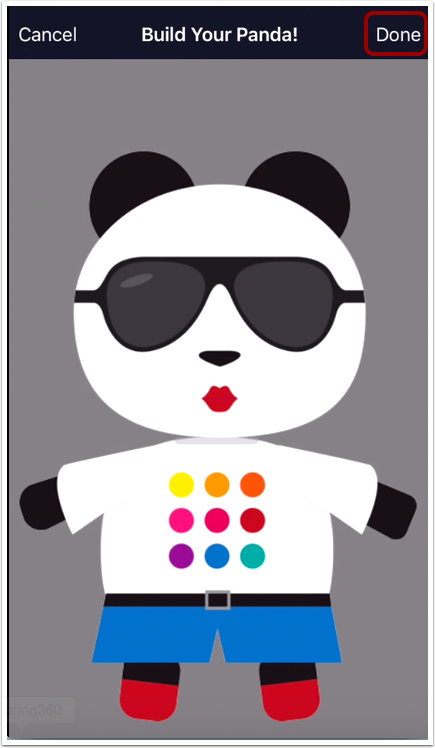 If your institution allows profile pictures, you can create a Panda avatar on the Canvas Student app. 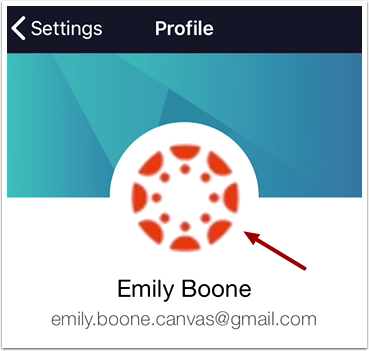 You can save the Panda avatar as your profile picture on the mobile app, or share it with others. 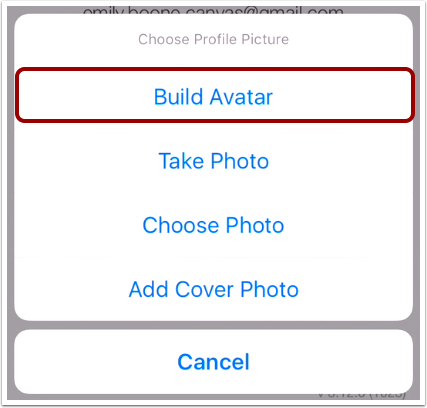 Tap the Build Avatar link. 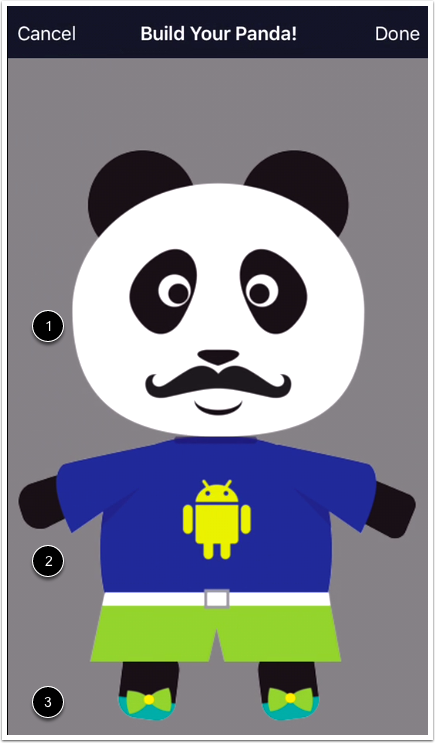 Swipe the area of the panda you want to customize. You can customize the panda head , body , and feet . When you are finished customizing your avatar, tap the Done link. 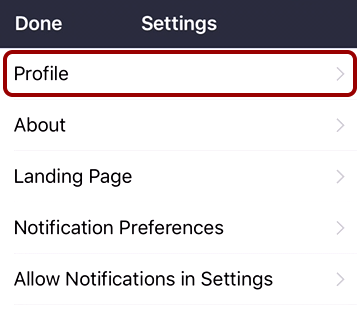 Previous Topic:How do I choose a profile picture in the Student app on my iOS device? 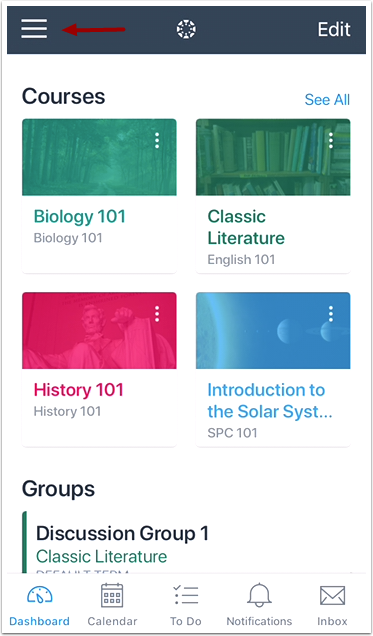 Next Topic:How do I choose a profile cover image in the Student app on my iOS device? 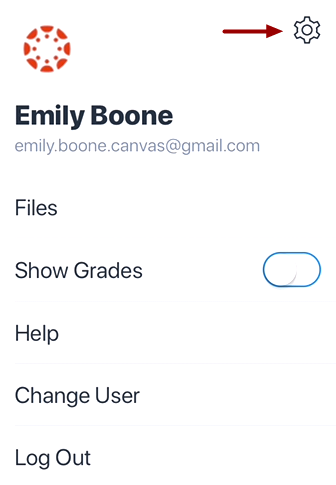 Table of Contents > App Settings > How do I create a Panda avatar in the Student app on my iOS device?